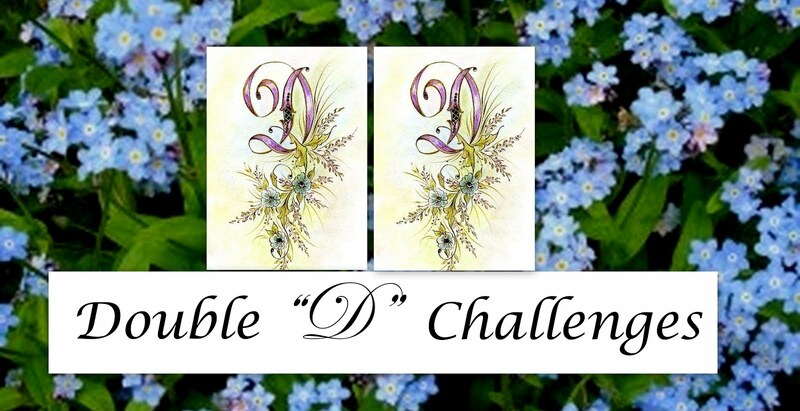 Welcome back to a new challenge theme at Double D! 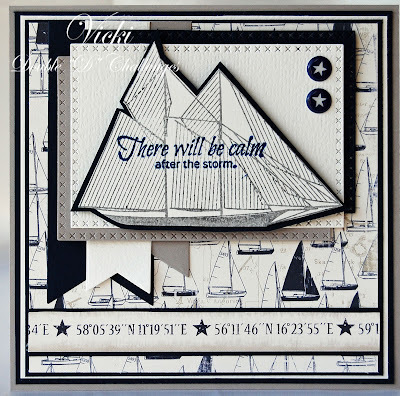 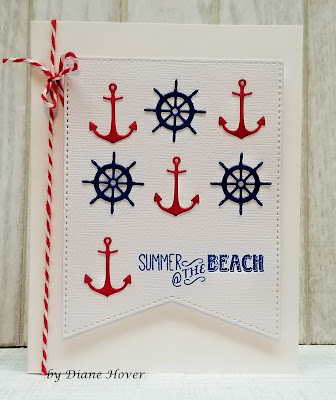 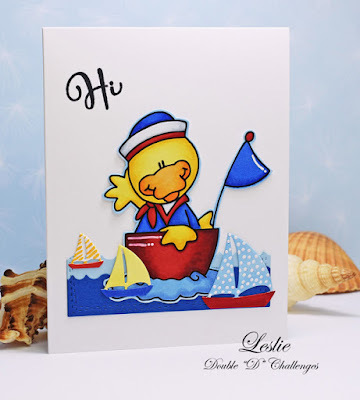 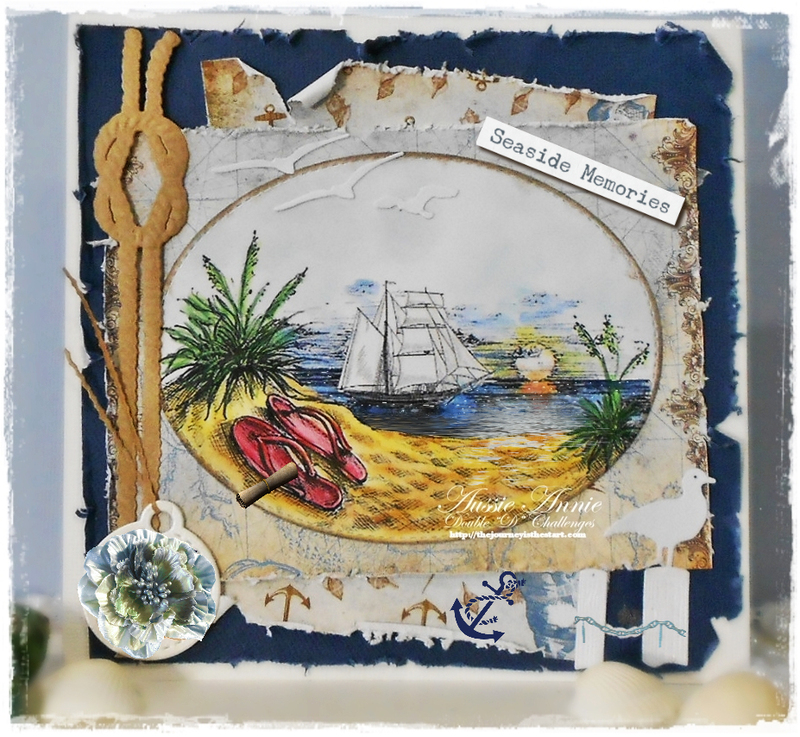 we want to see all things nautical!! 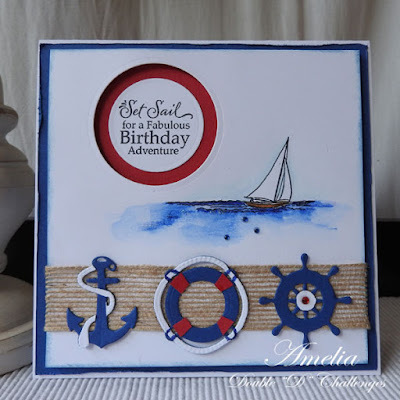 Design Teams have to help you get motivated!! 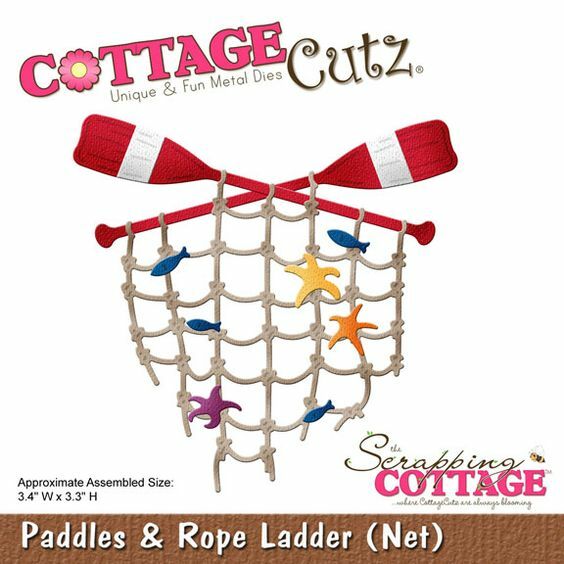 Today's prize is this fabulous Cottage Cutz Paddles & Rope Ladder (net) dies. 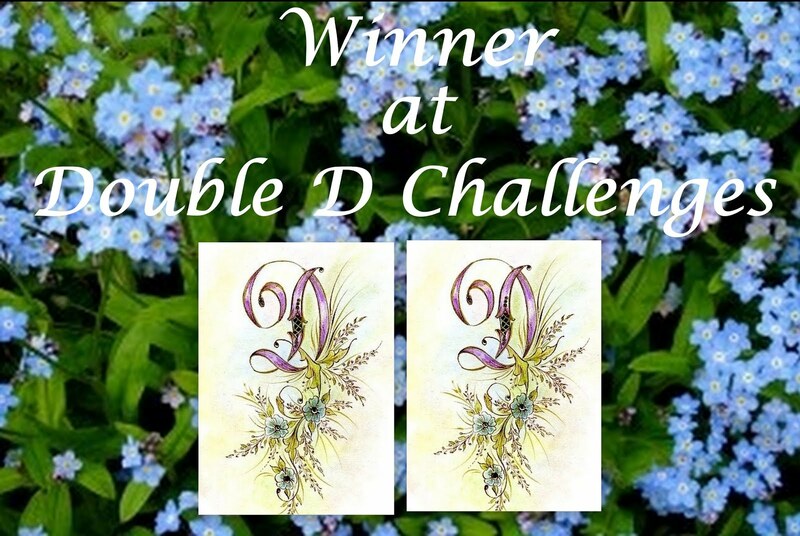 You have until July 15th (if Inlinkz plays nice ... lol) to enter. 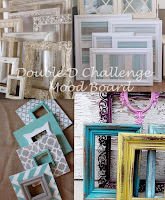 Perfect inspirations from the DT! 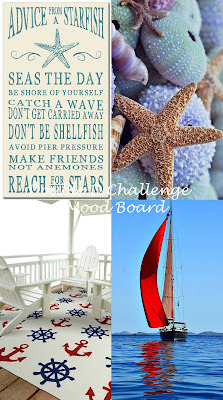 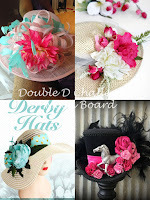 Fabulous mood board and inspirational cards! 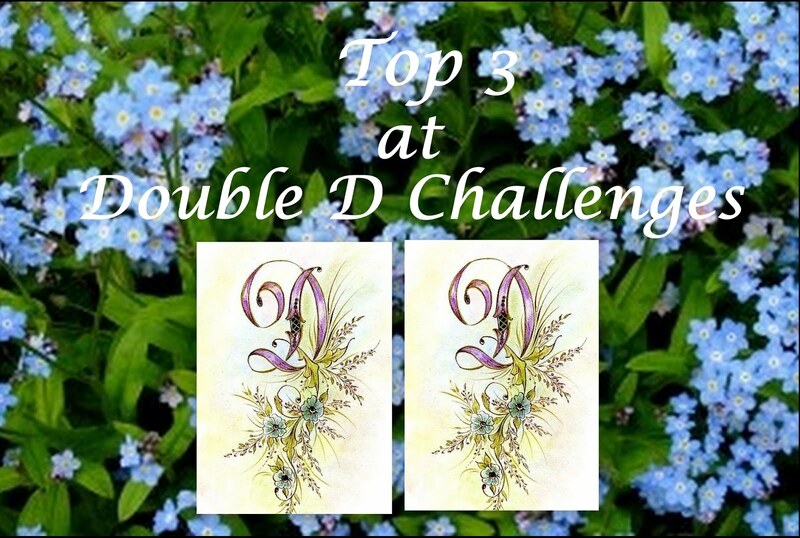 Great challenge theme, and fantastic inspiration from the DT, last minute entry from me but glad I made it.